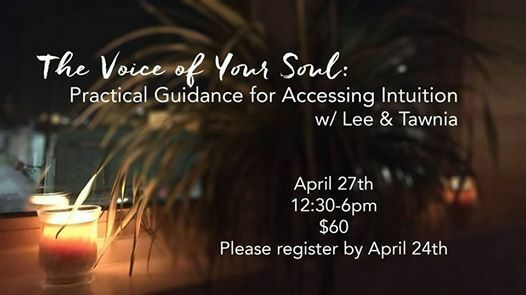 Join Lee & Tawnia for this special day retreat designed to give you practical tools for accessing your innate intuitive skills & the opportunity to build trust through practice. 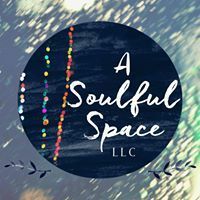 The day will include yoga & guided meditation practices, discussion & intuition-connecting activities, and more. This offering is open to ALL; no experience with yoga or meditation is required but an open heart & mind are helpful. Wear comfortable clothing & bring a yoga mat if you have one (or borrow one of ours). You might find it useful to have a journal or notebook for the day. Refreshments will be provided. 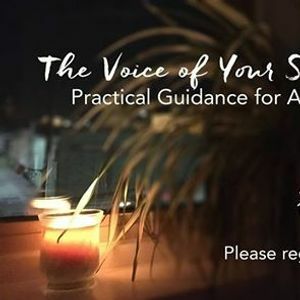 Guided by Lee Vanderhoof (Reiki Master Teacher & Kundalini Yoga Teacher) & Tawnia Converse (Reiki II Practitioner & Experienced Yoga Teacher).